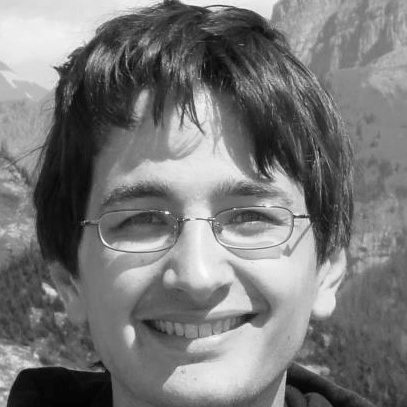 Alex is a member of the Rust Core Team and has been working on the Rust programming language for 5 years. He is employed by Mozilla to work on Rust and works throughout the project on aspects such as the standard library, Cargo, the asynchronous I/O ecosystem, and the infrastructure of Rust itself. Currently Alex works primarily on the Tokio project in Rust, an asynchronous I/O stack, as well as Cargo, Rust's package manager. The Rust programming language purports the bold claim that it guarantees thread safety while retaining the ability to write zero-cost abstractions. In this talk we'll explore precisely how Rust can make such a claim. We'll also explore the ecosystem that makes up the concurrency toolkit in Rust to see how these language principles are extended to common abstractions such as channels, thread pools, work stealing algorithms, concurrent data structures, and asynchronous I/O. Rust is a systems programming language that runs blazingly fast, prevents segfaults, and guarantees thread safety. Modern language features, such as closures, type inference, pattern matching, and trait-based generics, are supported in tandem with low-level features like zero-cost abstractions, efficient C bindings, and a minimal run-time. With the stable 1.0 release of the language in May 2015 Rust has seen widespread growth and adoption as well as continuous iteration on both the language and the libraries. This talk will explain the fundamentals of Rust and how they're leveraged to achieve the language's lofty goals as well as give a preview of some of Rust's upcoming features.